Online orders are fed back into Intact for picking, packing and dispatch. We also developed an additional real time stock look-up facility for trade customers. Customers commented on the good usability of the site. Trade customers are also benefiting from using it as a research & look-up tool to help them find the right products. 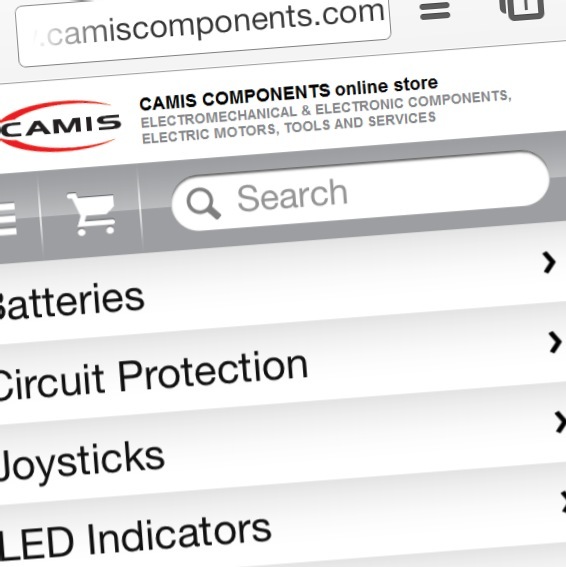 The site manages over 3000 products and 200 categories from everyday light bulbs to specialist bulbs. BeSeen are providing on-going support and maintenance for the Magento deployment and the bespoke integration. If you would like to talk to us about bespoke integrations with Magento, please get in touch! Have you had any experience with integrating Intact with WordPress e-Commerce platforms such as Woo commerce ? Thanks for the comment. We’ve sent you an email about this but in answer to your question, yes it is possible. We haven’t done it before bit it would actually be easier than Magento because WordPress (WooCommerce) is a more lightweight framework than Magento. I have a future project that requires this integration with intact. I normally use open-cart for my eCommerce sites. 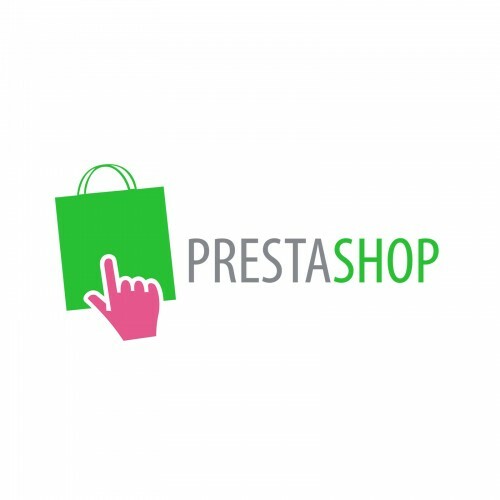 I was wondering if you would recommend Magento over open-cart for this type of integration. The only benefit of Magento over OpenCart in this case is that we’ve already done all the hard work of getting the Intact integration working with the Magento API (using an interim “temp” database table which is then processed by a cron to spread the server load when a large batch of product updates come across). Putting Intact aside, I would assess whether Magento as a platform is better suited for your client or whether OpenCart will suffice. Magento is a much heavier framework but has certain scalable and enterprise features that are appealing to growing businesses. OpenCart is just fine for smaller businesses though, we’ve used it before on several projects (but not with Intact). Could i contact you direct about this as i might needs your services / help (paid of course). I have developed for Magento before but never integrated it with an external database. Yep sure, let me drop you an email now. If we have an existing magento website is it possible to integrate with Intact? If so what are your charges likely to be? Yes sure. Let me drop you an email now. Thanks for getting in touch! I have a client who I have been working with who had a custom CMS developed to work with intact. After updating all product prices to include VAT when the order is sent to intact it is adding VAT aswell so its a bit of a nightmare would you be able to assist in removing the VAT before it goes into intact ?